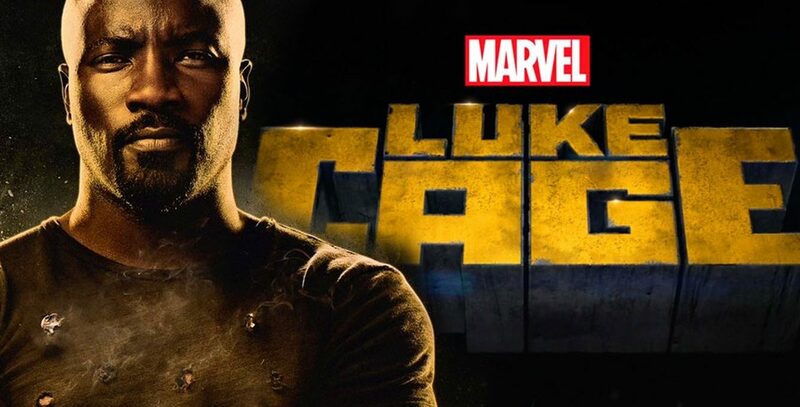 Tony Jones and Ryan Parker welcome guest Jay Bakker to discuss episodes 3 & 4 of Marvel’s Luke Cage. Jay and Ryan attempt to school Tony on the Marvel cinematic universe and talk about what Luke’s backstory has to say about political, cultural, and religious issues today. Take a listen after the jump.